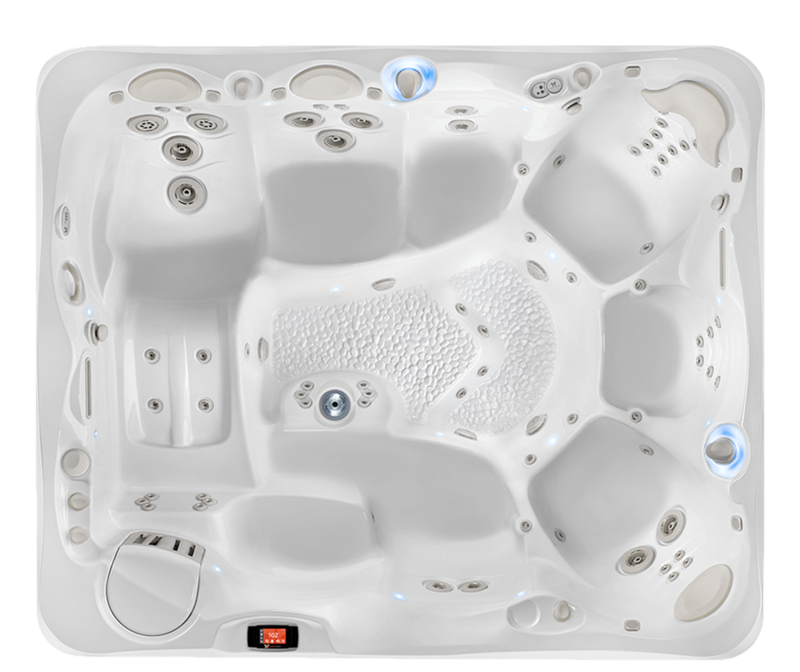 We’re a family owned business located in Williston, VT. We are your hot tub center for Caldera Spas, spa accessories and water care. 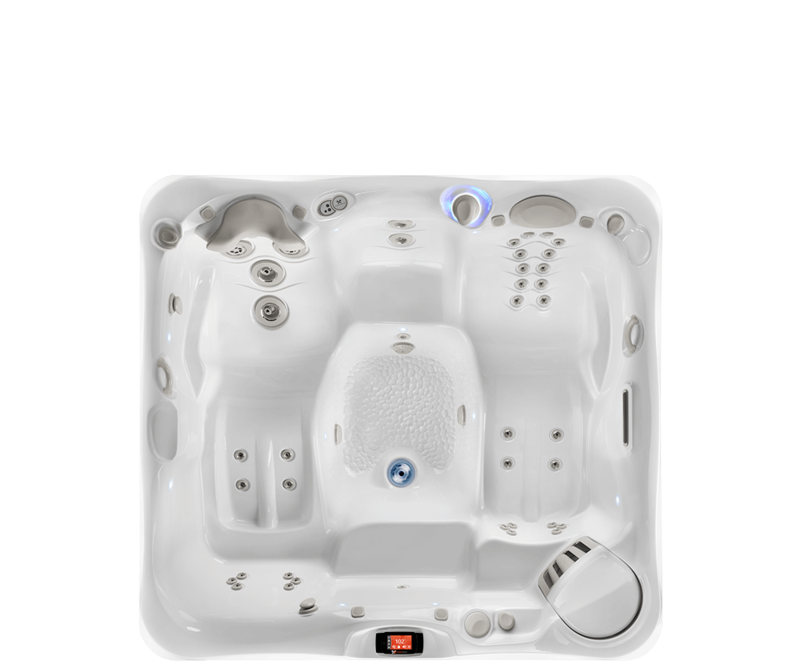 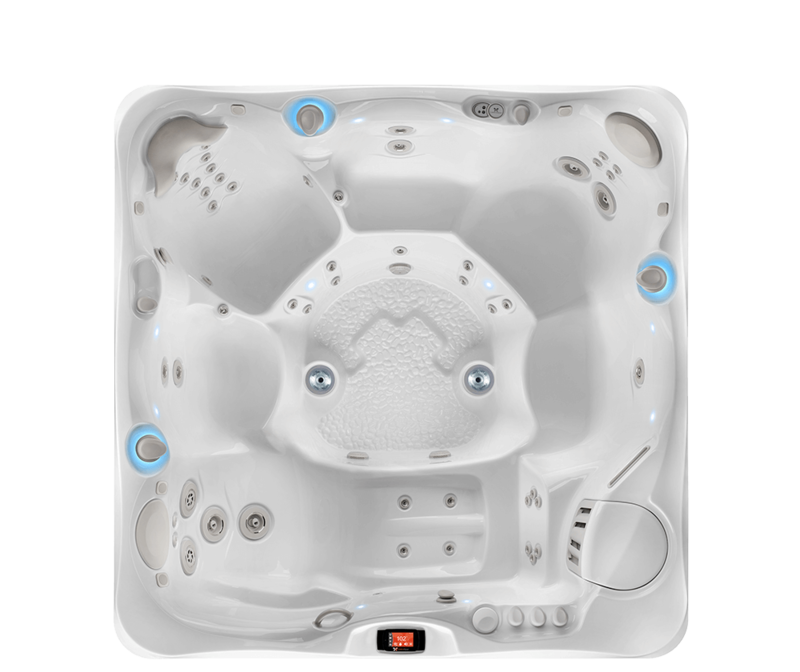 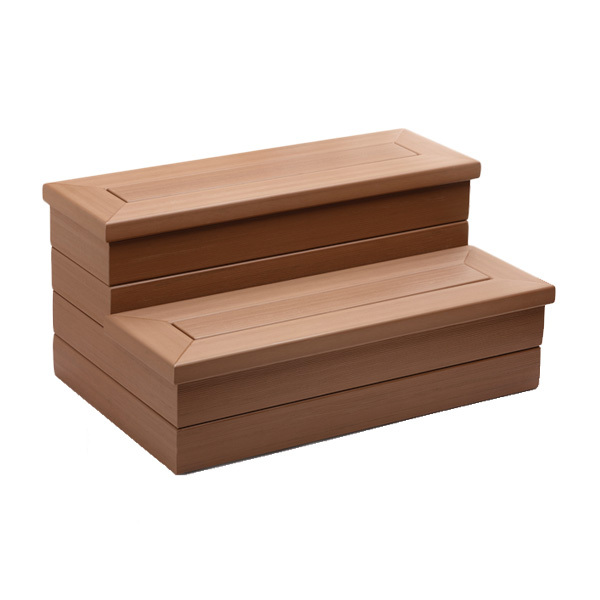 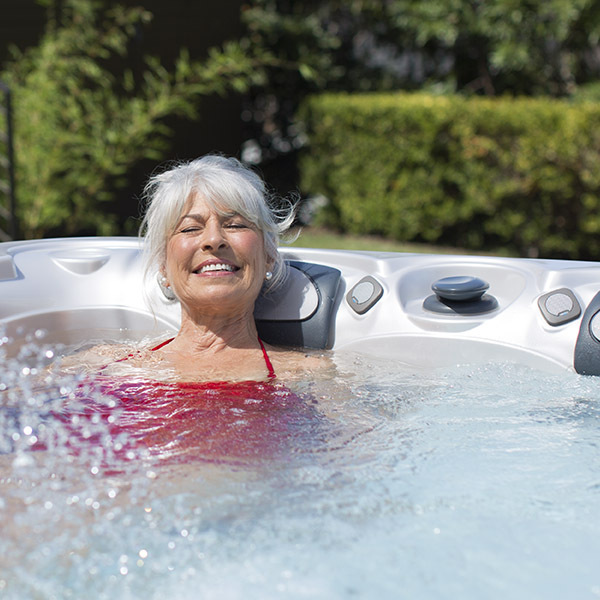 Once you've chosen a Caldera® Spa model that best fits your needs, you can customize it with hot tub accessories that enhance your experience and help you relax fully. 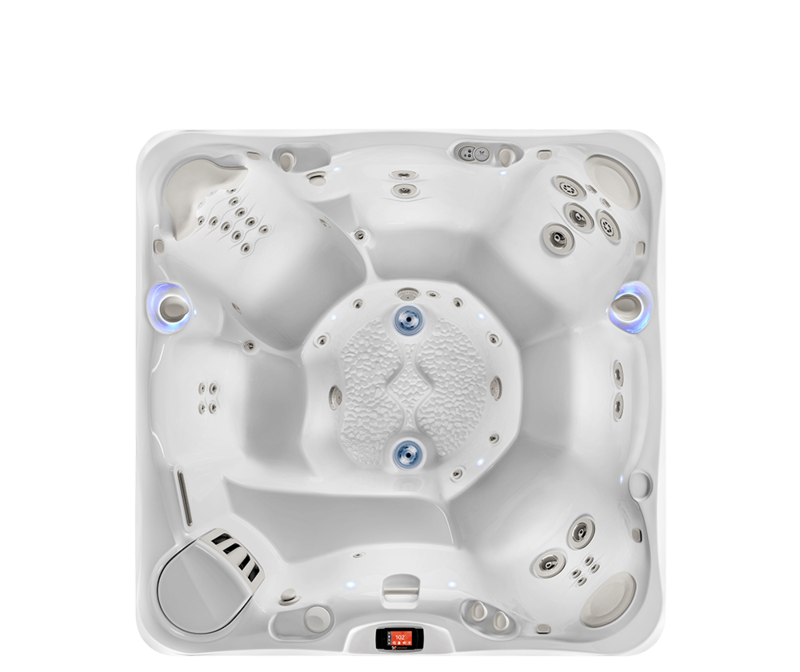 Our accessories make ordinary operation and maintenance easier and more efficient.